Keep your beer, your wine, and your chocolate. I run for ME! 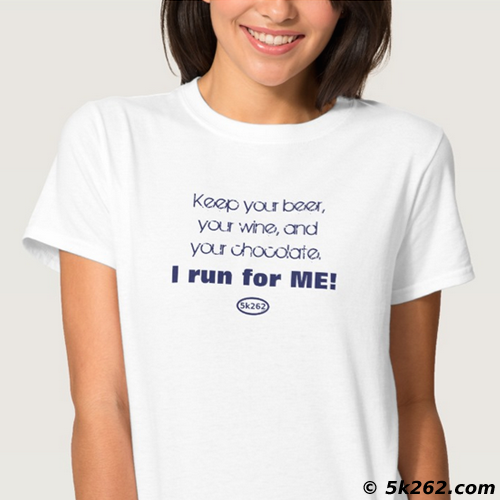 Keep your beer, your wine, and your chocolate.